The Best Job in the World. Really? I was recently asked by a school to combine my usual author talk with one which included some background on my career track and advice for aspiring writers. As I started making some notes about what I would say, it became obvious that – despite talking about a job I love – I wasn’t going to be painting a particularly rosy picture. Life as an author today has some unique challenges, and I was torn between being realistic and crushing dreams. I started with the daily choices we have to make. Do you work on your WIP (Work In Progress) or market your latest book? There aren’t enough hours in the day to do both, not when marketing means building relationships on Twitter, writing guest posts for bloggers, pitching for invitations to events and much more. These days very few authors find that their publisher is going to put a big marketing budget behind their new book. The money just isn’t there. So the only way that people are going to find out about your book is for you to get out there and do it yourself. This takes huge amounts of time, and you won’t have a lot of that –see point 2. But if you don’t have the time to write the next book you won’t sustain your momentum with your readers. It’s a horrible conundrum. Do you spend your limited free time writing or with your family – because, lets face it – those royalties aren’t going to pay the mortgage, and you’ll need another – ‘proper’ – job which will take up most of your days. Unless you hit lucky, or have a supportive partner or (I wish!) 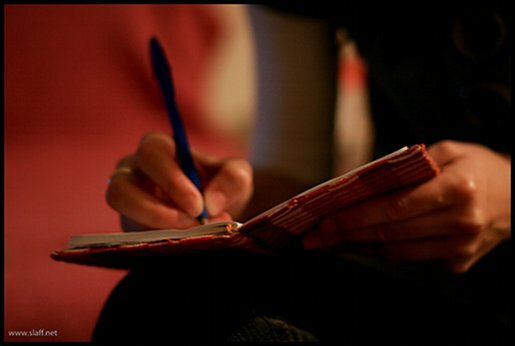 a trust fund, reality means that writing will be your hobby and there will be a day job which sustains you financially. I know very few authors who have the luxury of ‘only’ writing. Do you charge for visits and appearances or do them because they are ‘great exposure’? I just *love*doing school visits and events. There is nothing better than getting to speak directly to the readers, finding out what they like and hearing their opinions. But often the organisers imagine that they don’t need to pay us, that the exposure or the chance to sell and sign books is enough. It isn’t. It’s a day off from the paying day job (or a day out from writing) and the reality is that you rarely sign enough books to compensate for a day’s pay. Do you try to find an agent and/or publisher, or do you self-publish? It’s an increasingly tricky question. I’ve been lucky enough to be traditionally published – all four of my books have gone to market that way. But many people are now choosing to self publish, some even turning down publishing deals in the process. Their logic is that they will have to do the majority of the marketing anyway, so why not keep a much bigger percentage of the purchase price themselves? Of course, with all of these I was focussing on the career side of things, the ability to make a living, but there is one aspect of being an author that you really can’t put a price on – that need to get the story out there. I’m constantly buzzing with new thoughts and possible plots, and the more I write, the more I want to explore those strange new worlds swirling around my brain, and get to learn about the characters who are just busting to come to life. Most of us will carry on writing even if those stories never see the inside of a bookshop – we just can’t stop. And that puts all those other problems into perspective. We write because we love it, and it is the best job in the world. 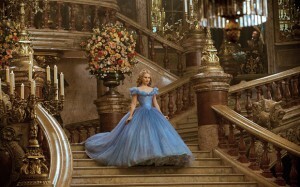 Cinderella is a film aimed at kids (it has a U rating), and the kids of that age today are pretty savvy about what they see. They watch enough cartoons to know that when something lands on Wile E Coyote he won’t get hurt, or that Marge Simpson’s hair is impossibly high and can’t really conceal the family cat. But this file is live action, not a cartoon. The kids watching will see Lily go from the dowdy cleaner (probably wearing some sort of sack) to the princess of the ball with the tiniest waist in the ballroom. And who gets the boy? Is that really the sort of message we want to give out? I wasn’t bombarded by these sorts of images when I was younger, but I still spent my teenage years on a perpetual diet, trying and failing to achieve a flat stomach. It wasn’t until much later I realised that I was the shape I was, and learned to accept it as my healthy norm. If I’d been a kid today I think I would have struggled horribly, and film like Cinderella would only have made things worse. I read something this week which really troubled me. After the news that Zayn had decided to leave One Direction, Twitter was awash with grief. I can see how it would hurt. Your first boy band crush is a real and powerful thing, with every spare waking moment thinking about them, finding out every tiny detail of their lives, stalking them on social media, imagining What If…. 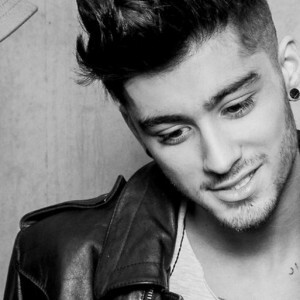 With the shock of the news of his departure, 1D fans were reacting to Zayn’s departure as if he had died. But it wasn’t that which I found appalling. It was the report that some girls had decided that the best way to deal with their grief was to self-harm. They even had a hashtag for it. This is wrong on so, so many levels. The majority of people who self harm have a real psychological condition. They need compassion and support to help them work through the issues which have lead to the cutting starting in the first place. People generally don’t understand what drives sufferers to do this, and that it’s not something which they can just stop – any more than you can decide to suddenly stop having the flu. And in the same way, you can’t just decide to become a self harmer as a show of solidarity with the other fans. Those who have lost their favourite in Zayn will be grieving, that’s for sure, but like any grief it will improve with time. He’s not dead, and these kids don’t need a permanent scar to remind them of a moment of stupidity. Time is a cruel thing. As I watch my children grow and find their independent wings, the harder it is to watch the older generation fade away. This afternoon I was sitting in a car park at a care home, waiting for my husband to get his parents, occupying myself by scanning Twitter. I was reading a beautiful passage tweeted by Matt Haig from his book Reasons to Stay Alive, when a ‘Private Ambulance’ drew up. One resident of the care home didn’t make it through Mother’s Day. 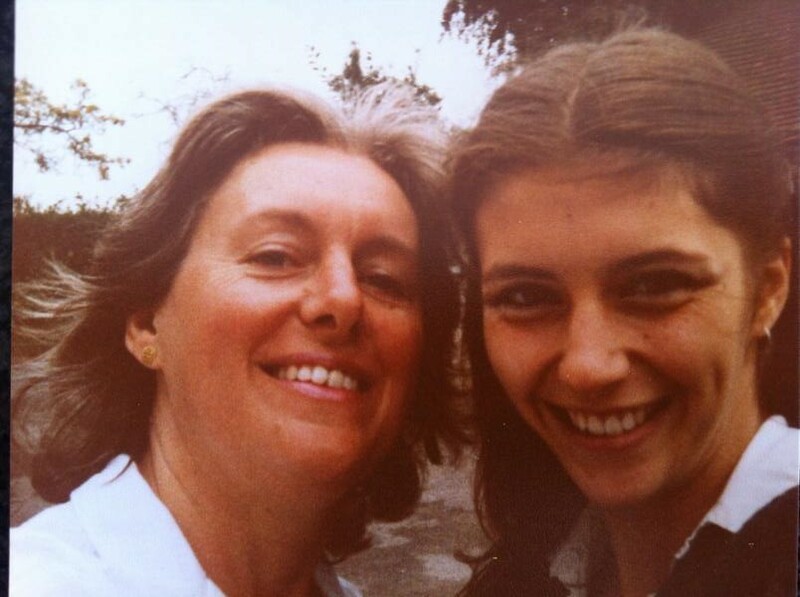 I couldn’t be with my mum today, but we spoke on the phone and I’ll see her soon. Having seen that ambulance I wish I’d changed my plans and made the trip, though. So here is a picture of my Mum and me, back in the day. I’m not sure how recognisable either of us are now from that photo, but we were clearly having fun. As Matt so eloquently says, there are many, many reasons to stay alive. Cherish the moments which you have with the ones you love. Last week I went back to my old school, and this week I went to my daughter’s school. They are spookily similar! Luckily Ellie doesn’t mind my coming to talk to her friends, and she didn’t heckle too much from the back either. The same – really lovely – thing happened at both schools. A girl arrived at the table where I was signing books clutching some very well-read copies of Small Blue Thing. One of them even told me that she had queued outside the shop for the second and third in the trilogy. There is something really special about a book that has been read so often that the edges go soft, and it was a privilege to be able to sign them. 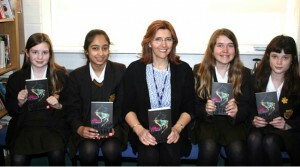 Here are some of the readers from Maidstone Girl’s Grammar School. And the full article can be read here. 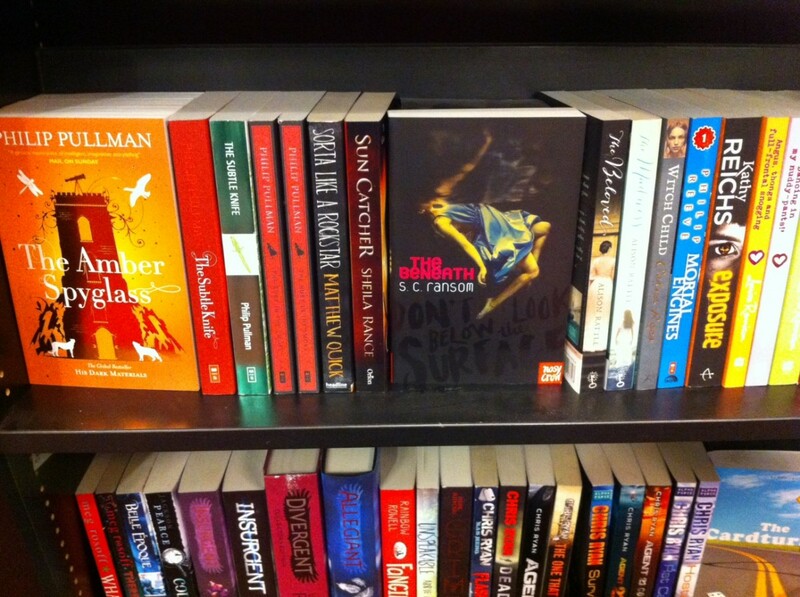 UKYABA and The Beneath in the wild! 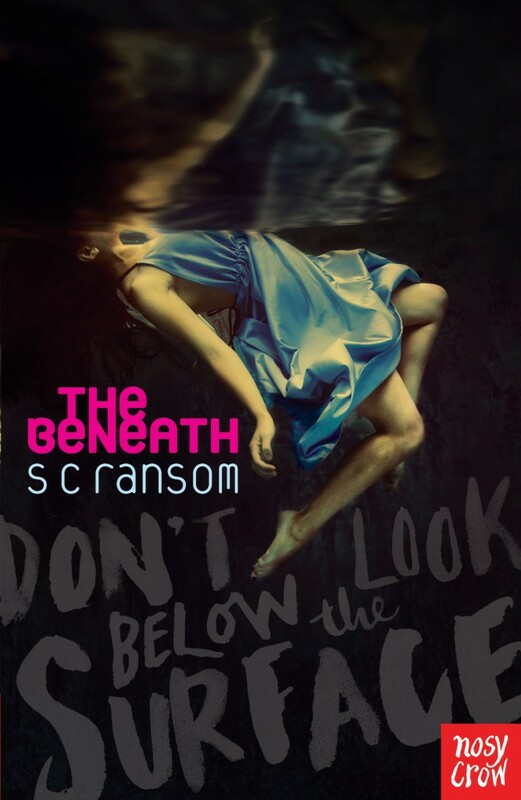 Two exciting things happened yesterday – the very first UK YA Blogger Awards, and my first sighting of The Beneath in the wild! I was invited to the awards by the organiser, the lovely, and slightly mad, Andy Robb. 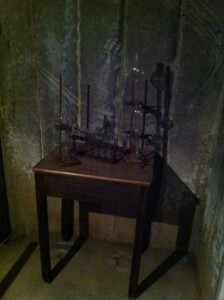 They were held in the huge basement room in the Waterstones store on Kensington High Street. It was a brilliant event – the room was stuffed with bloggers and authors and a considerable amount of wine and nibbles. 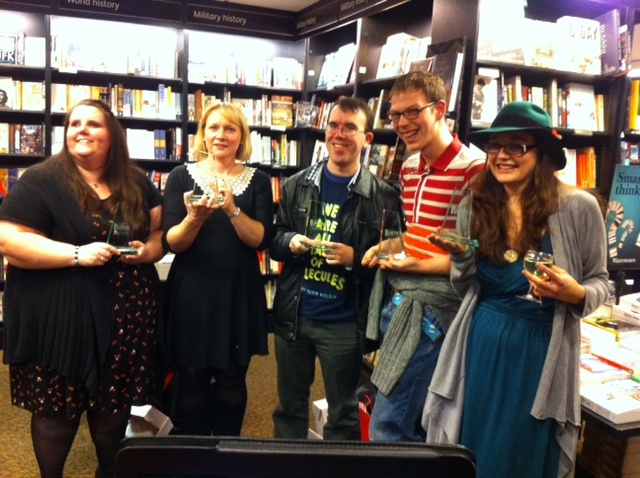 A full write up of the event can be found on the blog of one of the winners – The Pewter Wolf – here. It was a great opportunity to catch up with fellow writers and to thank those wonderful bloggers who work so hard in getting out books out there. We really do appreciate all their efforts. I’m already looking forward to going next year. 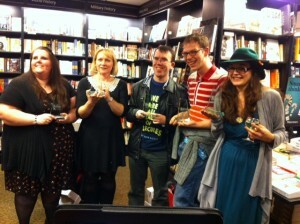 Some of the winners – @ChellyToy, @Serendipity_Viv, @YAYeahYeah, @PewterWolf13 and @SisterSpooky clutching their awards. 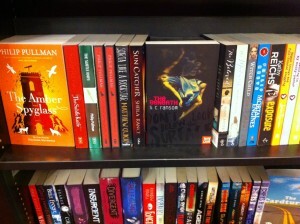 My first sighting of The Beneath in a shop, and I was delighted that they sold out during the event. Do tweet me with a picture if you see it! (on @SCRansom). 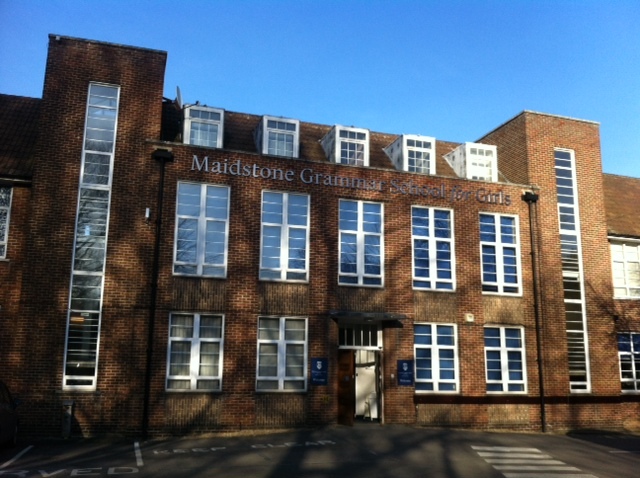 Today I went back to my old school – Maidstone Girls’ Grammar School – to tell them about the new book. 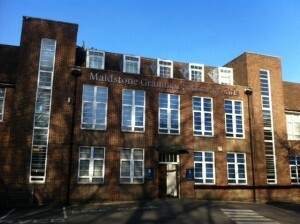 I did my first ever school visit there back in 2011, and I’ve been back many times since then. The staff there are all fabulous, and the librarian has really inspired the pupils in their reading. I talked to two different groups – the Book Club (who are a mix from various years, inspired by the awesome sixth-formers Iona and Lauren), and then some classes from Year 8. They asked some brilliant questions and the time flew by, and at the end I signed so many books that we ran out – always a good sign! With some groups I’m not sure if they really want to be listening to an author or they are just enjoying missing double German, but if they all get the books I reckon they must be interested. Once the talks were finished I was given a special tour – I had heard that the old air-raid shelters under the school had been ‘rediscovered’ recently. 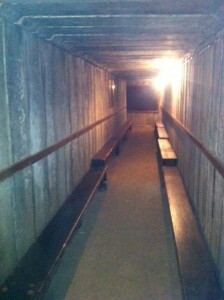 I think that the caretakers always knew where they were, but when I was at the school we had no idea that these tunnels snaked around under the buildings. When one set was re-opened it was full of rubble and junk, but when it was cleared out all sorts of things were found, including old chemistry equipment and chalk diagrams on the walls, which had doubled as blackboards. There are apparently two more sets on the site where the entrances have been covered over. I wonder what’s down there now? It’s World Book Day – what better day to have a book birthday? 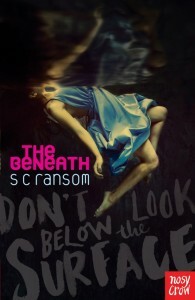 Lovereading calls it “a gripping teen read”. The Overflowing Library describes it as “An exciting and fast paced read”. If you read it, do let me know what you think – and it would be great if you could also post your comments (whatever they are!) on Amazon and Goodreads – it all helps! The reviews are coming in…! Launch day is nearly here, and the reviews are starting to come in! The publishers sent out lots of proof copies in the autumn, and usually reviews are posted at or near publication day. If you’re posting one, please let me know. Maryom writes on Our Book Reviews Online – “The story delivers a fast paced read to keep the reader gripped from start to finish. There’s a little romance but the emphasis is firmly on mystery and action,with some really nail-biting moments. What a great response to the competition! Please email me at sue@sueransom.com with the address where I can send the book.